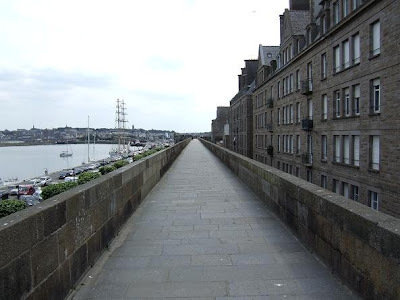 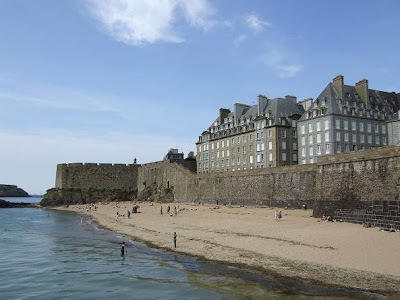 Saint-Malo is a walled port city in the Brittany region in France. 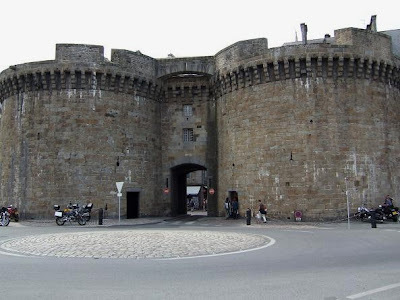 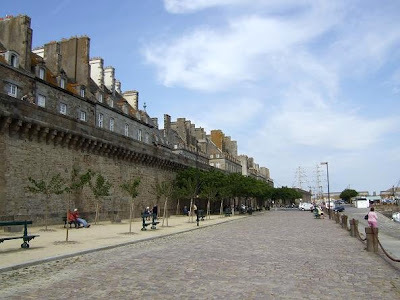 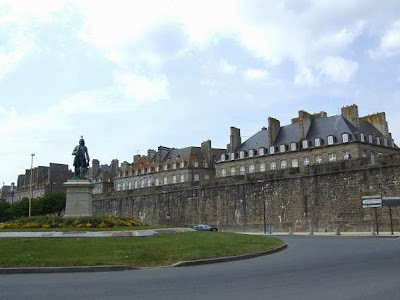 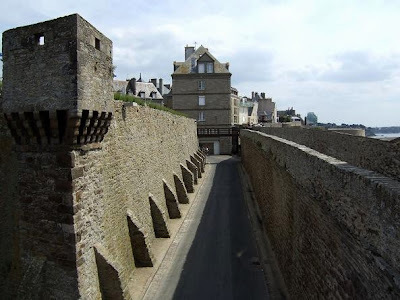 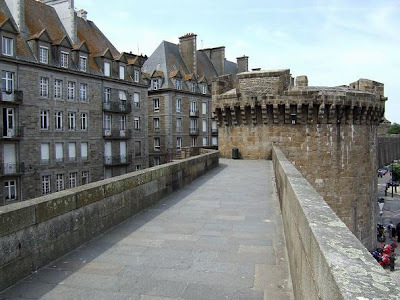 The city has a history dating back to the Middle Ages when it was a fortified island at the mouth of the Rance River. 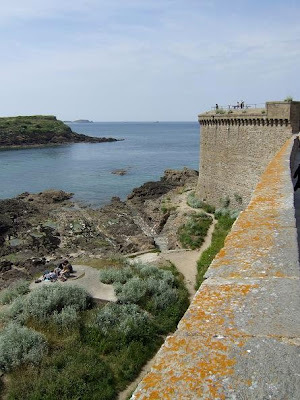 Sant-Malo was also famous for its piracy. 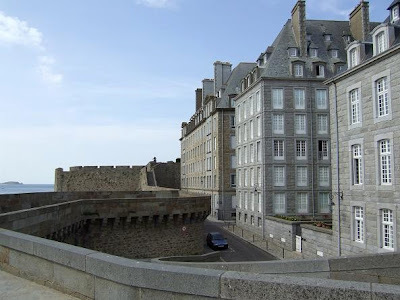 The corsaires of Saint-Malo forced Englisch ships passing up the channel to pay tribute and brought welt from further away. 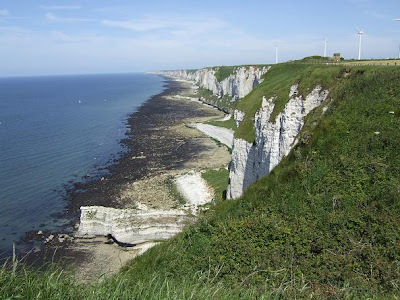 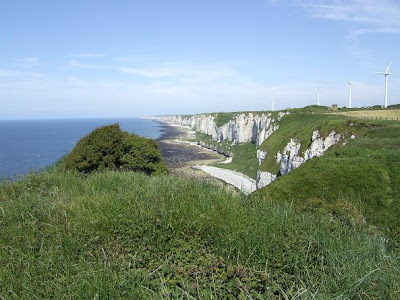 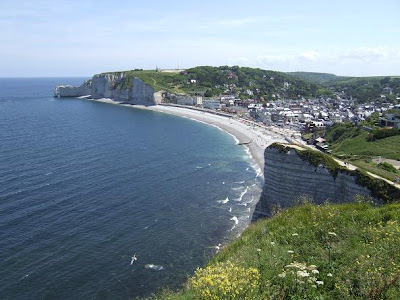 The cliffs at Fécamp are like the cliffs at Etretat part of the Alabaster Coast. 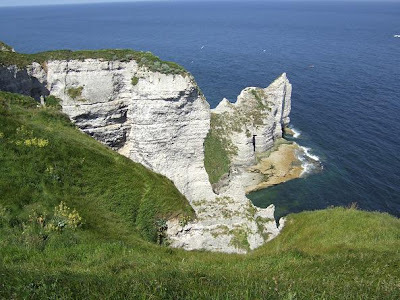 The best view of the cliffs is from the Cap Fagnet. 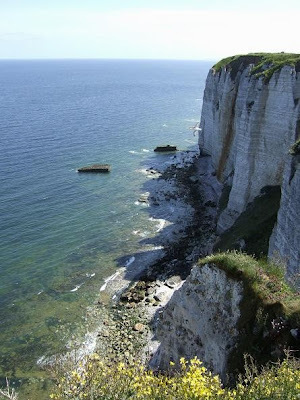 The top from the cliffs here is 110 m high and is the highest point along the Alabaster Coast. 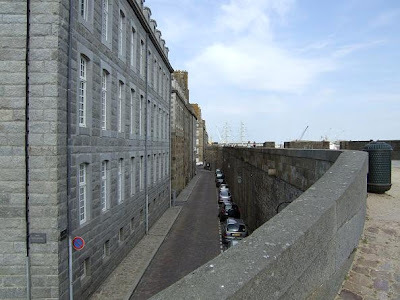 On the Cap Fagnet is also a bunker complex situated, visits are possible but require a booking in advance at the tourist office. 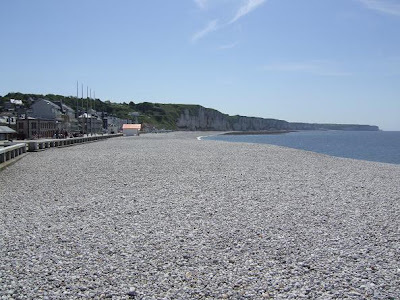 Fécamp is a town in the Haute Normandie region in northern France. 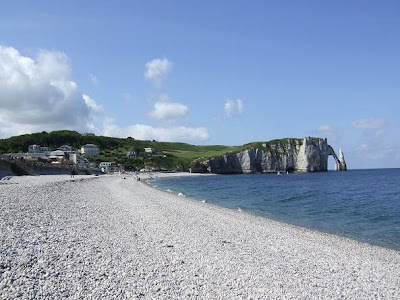 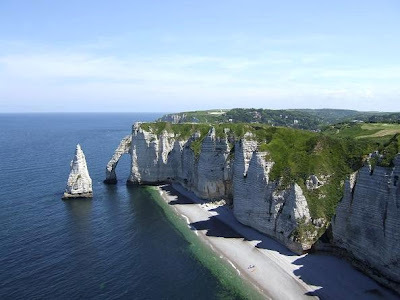 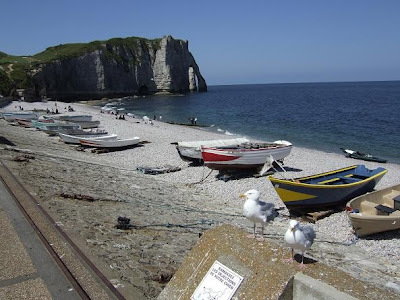 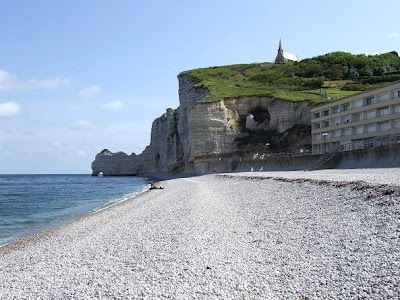 Like the nearby town Etretat, it is a good place to explore the cliffs of the Alabaster coast. 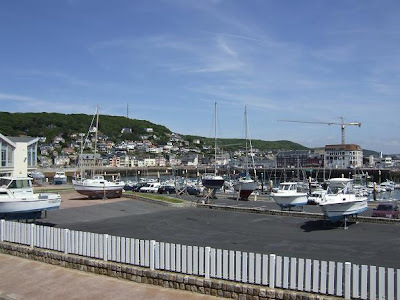 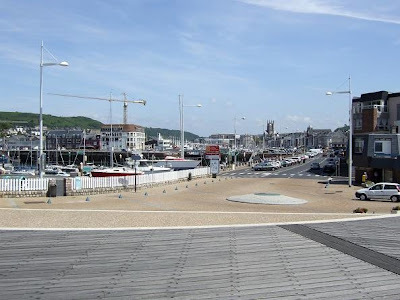 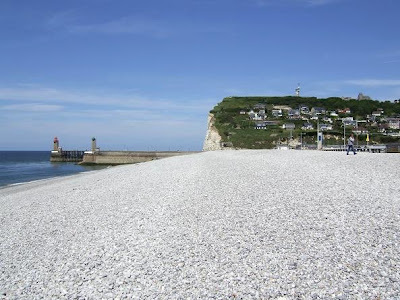 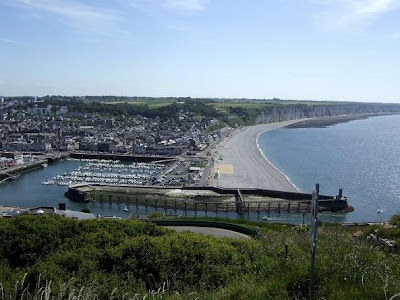 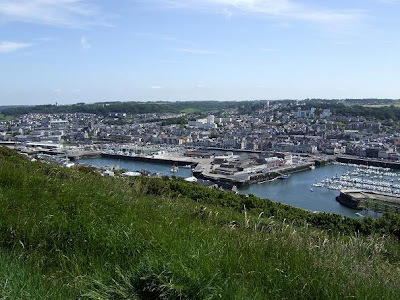 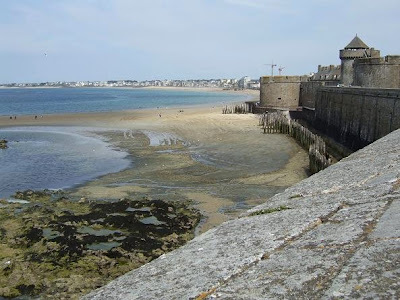 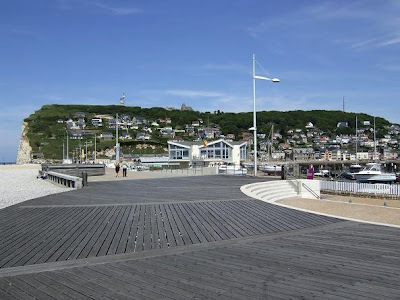 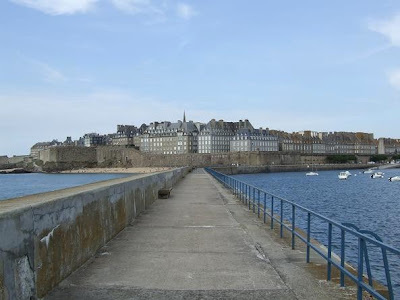 Fécamp has a small fishing port and a beautiful promenade along the pebble beach. 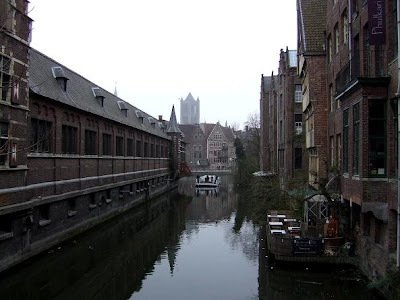 It is also the home of the Benedictine liquor which is still made here. 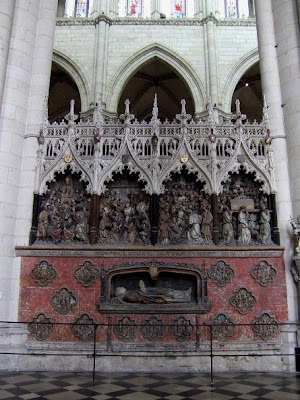 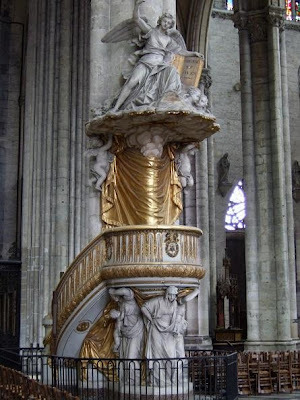 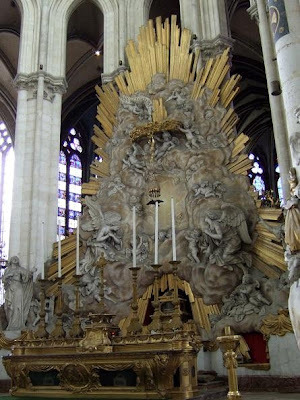 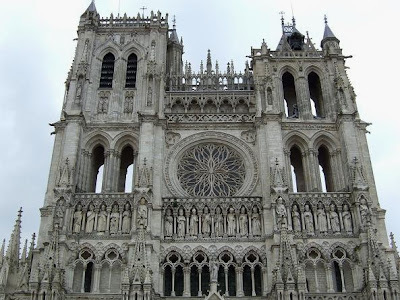 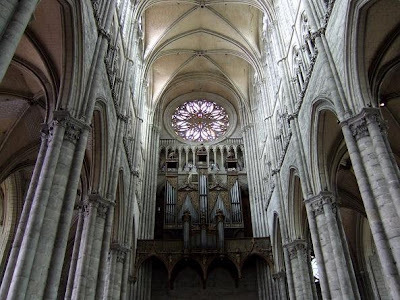 The Gothic Cathedral of Our Lady in Amiens is the tallest cathedral in France. 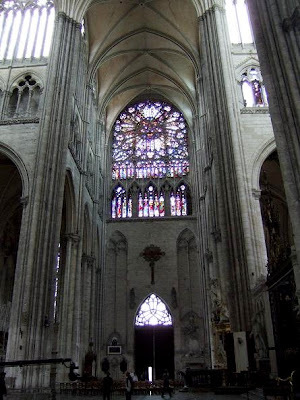 Work on this beautiful religious building started in 1220 and was completed in 1266. 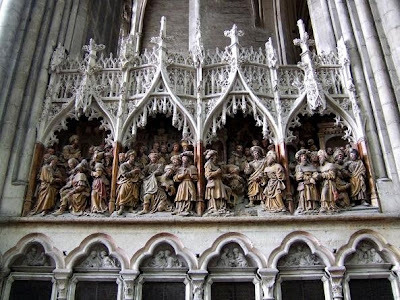 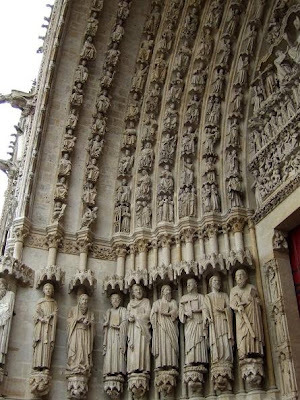 The front of the cathedral has a gallery of 22 statues of kings. 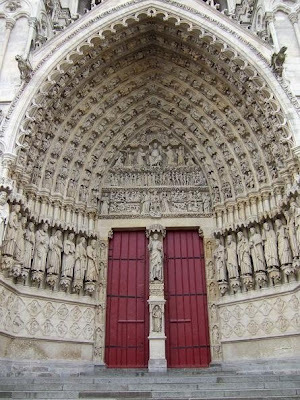 The three portals are decorated with sculptures of biblical figures and saints. 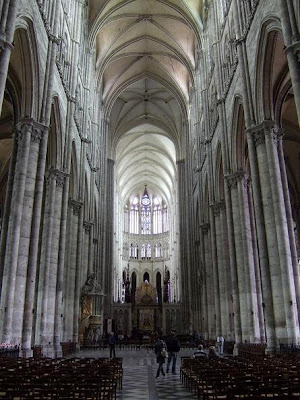 In the interior 126 pillars support the 42,3 m high vaults. 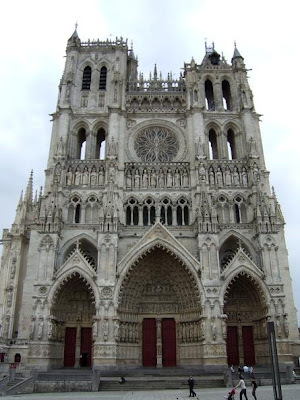 The Cathedral of Our Lady has been listed as a UNESCO World Heritage Site since 1981. 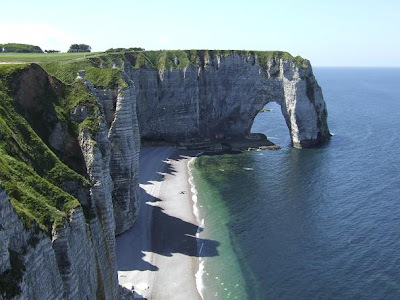 The cliffs at Etretat are part of the Alabaster coast in France. 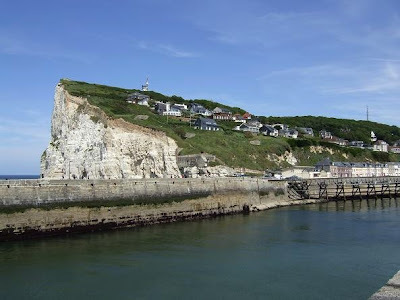 In this seaside town you can have a great view of the white cliffs and the natural archways that reach out into the sea. 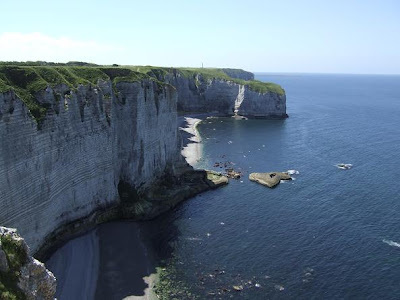 You can enjoy the view of the 70 m high limestone cliffs with a walk on the paths leading from the beaches. 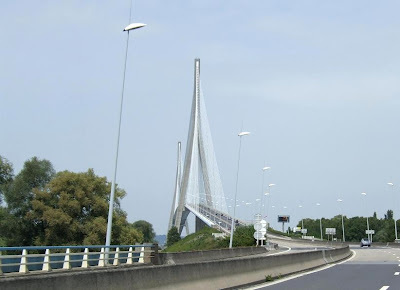 The Pont de Normandie is a cable-stayed bridge over the river Seine in the Normandy region in France. 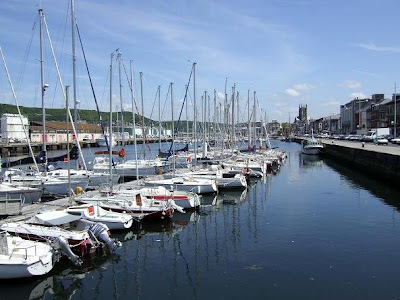 It has a total length of 2143.21 m and connects the cities Le Havre and Honfleur. 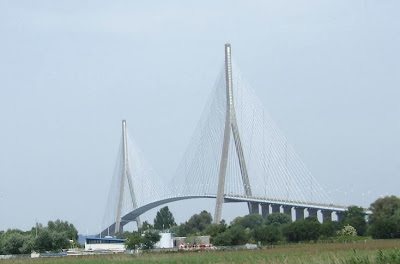 Construction of the bridge started in 1988 and was finished 7 years later. 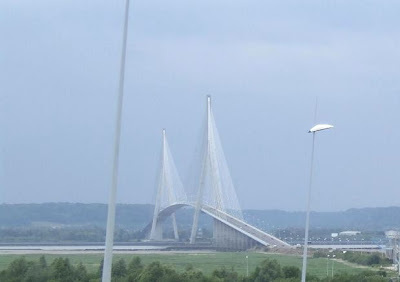 The deck is at its highest point 52 m over the water, the pylons are 214.77 m tall and weigh more than 20 000 ton. 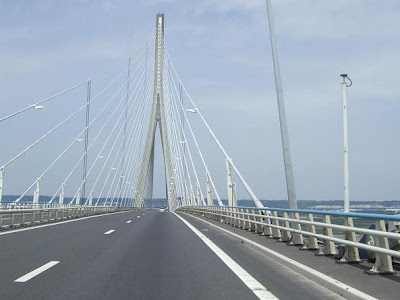 More than 19 000 ton of steel was used and 184 wire cables for the construction. 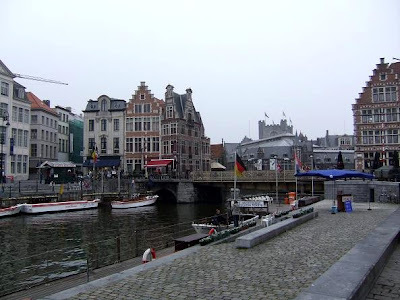 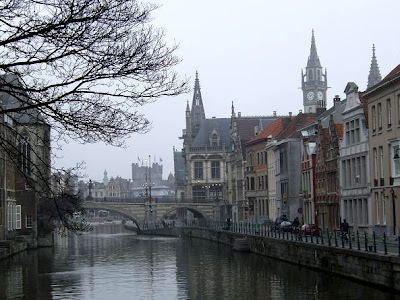 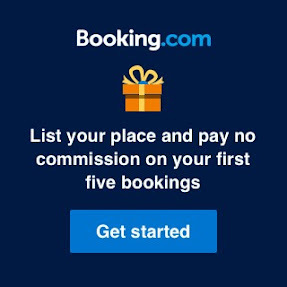 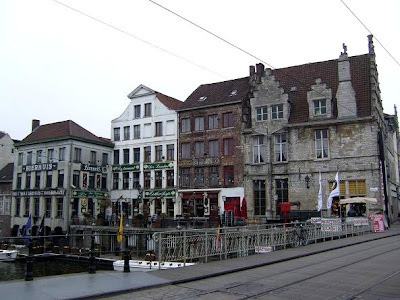 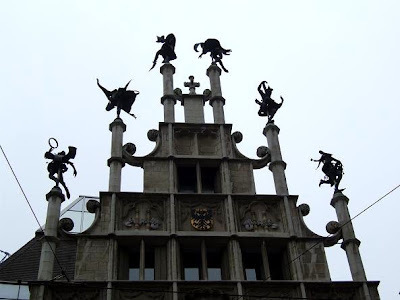 Ghent is located in the Flemish region of Belgium. 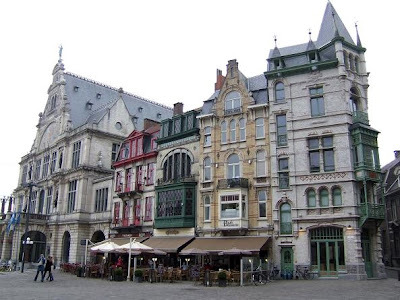 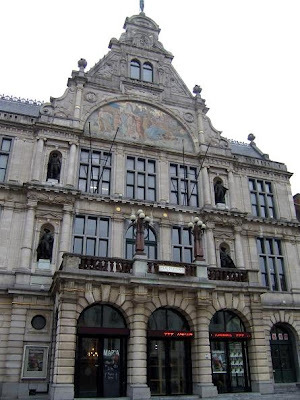 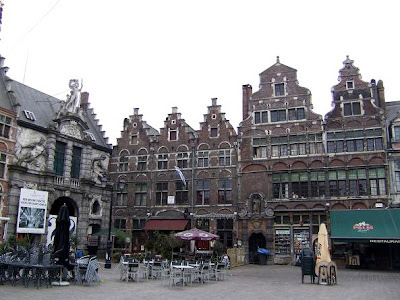 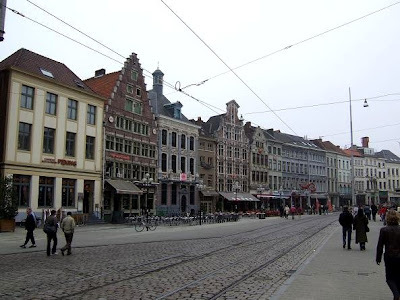 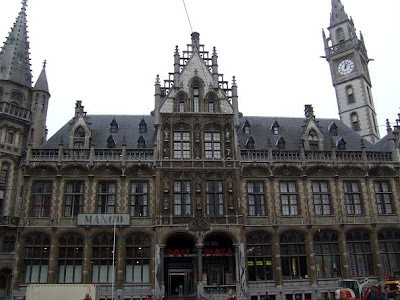 It is the capital and biggest city of the province of East Flanders. 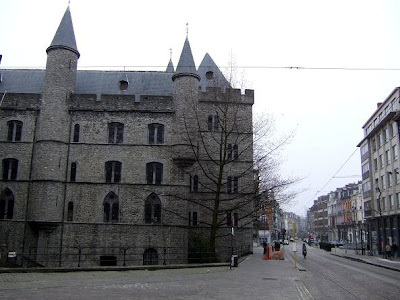 Sint-Veerle Square, accross the Gravensteen Castle. 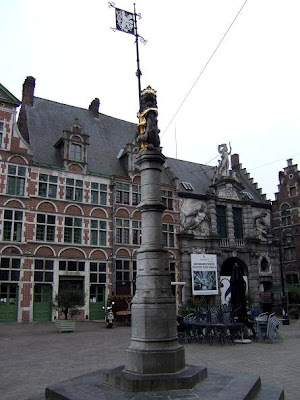 Sint-Baafs Square, between the Belfy Tower and Sint-Bavo Cathedral.